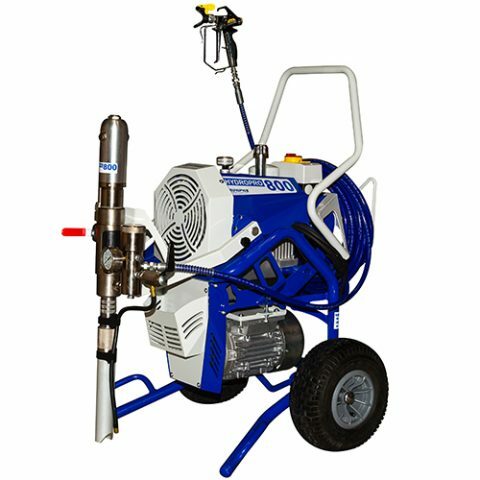 PIPECOATER-III/125 tool is designed to coat the inside of pipe or tubing ranging from 76 to 125 mm (3” – 5”) ID without the need to rotate pipe or tubing and to apply an even paint film thickness throughout. 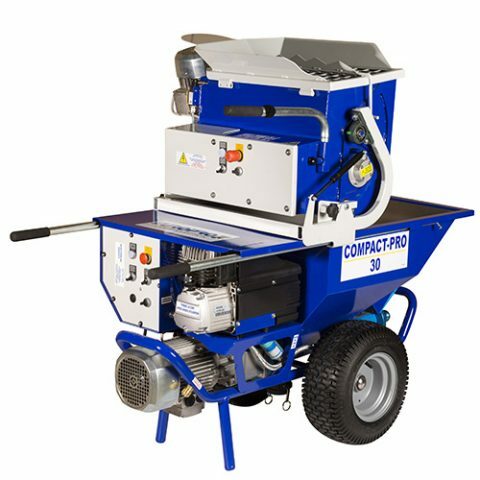 Generally, any type of coating may be used in this tool that can be airless sprayed. 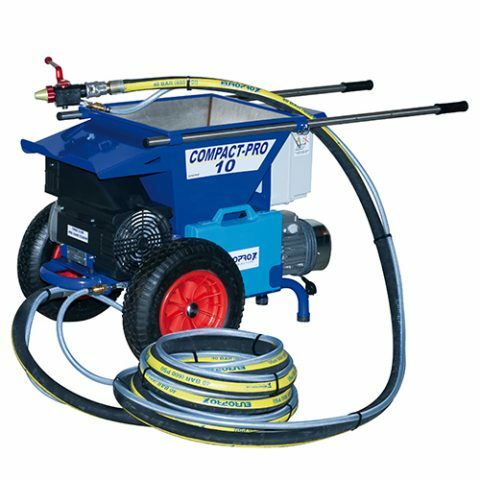 PIPECOATER-III/125 tool can be connected to a suitable airless paint spray machine of minimum 45:1 ratio. 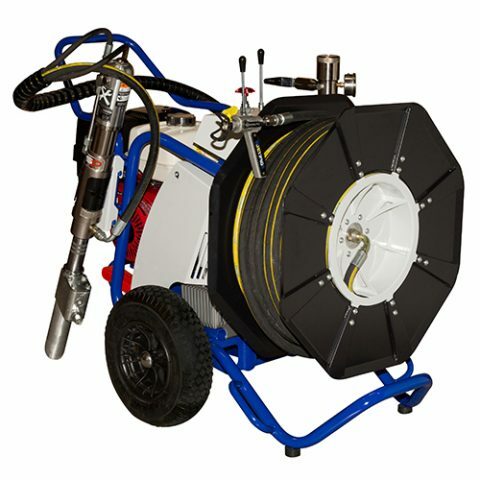 The unit is connected to the end of a pipe lance and connected to the high pressure paint hose coming from the spray pump. An air hose is required to connect to the PIPECOATER-III/125 as well. Once the PIPECOATER-III/125 is positioned within the pipe or tubing, regulate the paint and air flow to the correct pressure. The spray gun is triggered to begin the paint flow. The paint will be sprayed through a spin nozzle controlled by the air flow in a 360° spraying pattern. To stop the PIPECOATER-III/125, release the spray gun trigger and shut off the air supply to the unit. For the best possible result, one man should operate the spray gun while another man pulls the tool through the pipe or tubing.